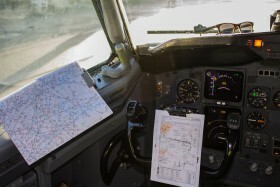 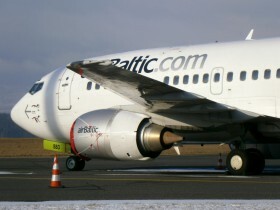 Change of type on line from/to Riga. 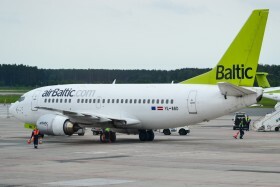 16.05. 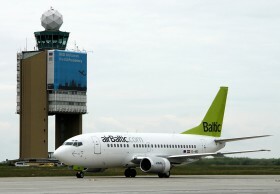 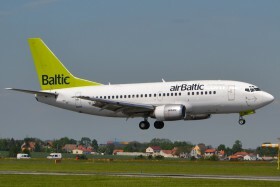 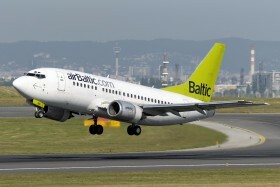 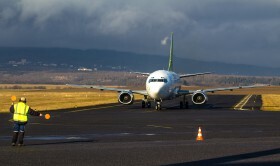 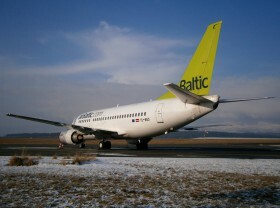 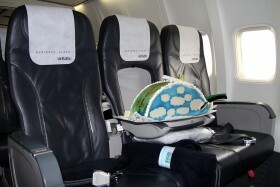 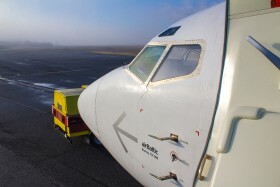 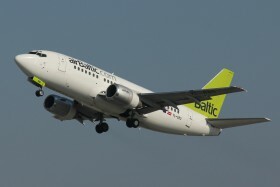 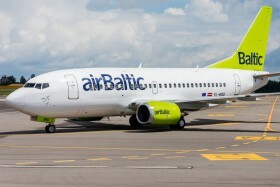 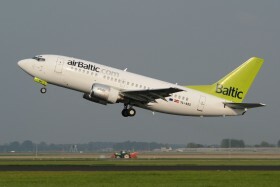 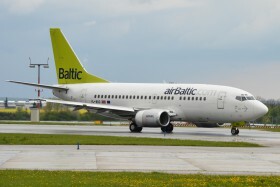 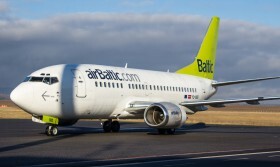 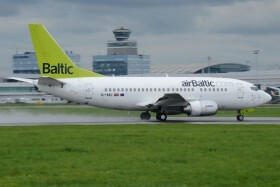 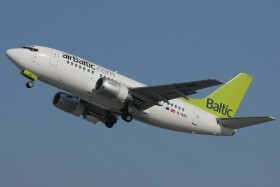 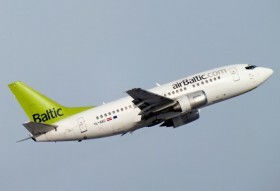 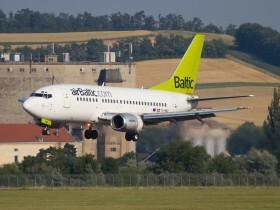 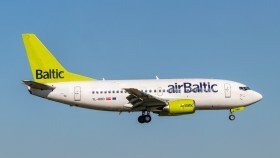 Budapest Airport greeted the first airBaltic flight to Budapest with a cake.